With the versatility and soft, easy tones of an acoustic guitar, many players have no desire to play an electric guitar at all. Still, it would be nice to have the sound of your acoustic guitar amplified for bigger venues or for when you are playing with other instruments so that you aren’t drowned out by all the other sounds. There is a specific need among jazz musicians and those who accompany singers to be amplified, as well. How do you plug in and be heard without converting fully to electric? Don’t settle for trying to plug your acoustic guitar into an electric guitar amp. 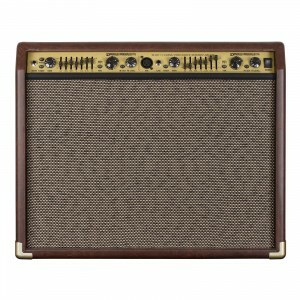 There are several amplifiers designed specifically for the purpose of amplifying an acoustic guitar. These acoustic guitar amps are built quite differently than those for electric guitars. The speaker is constructed to enhance the natural sonic needs of acoustical instruments, rather than carry the sound from the magnetic pickup of an electric instrument. As you may already know, the acoustic guitar has what may be considered a simpler sound, but with a wider range of harmonics and a broader frequency than an electric instrument. No acoustic guitar player wants to hear the distortion sounds that some electric guitar players strive for in amplification. Acoustic sounds are cleaner and clearer, and the amplifier must be able to enhance, rather than hide these nuances. For this reason, those that manufacture acoustic guitar amps conduct elaborate studies before their designs can go into production. The goal is to find a blend between technology and organic sound. There are literally dozens of different acoustic guitar amps on the market and determining which one is right for you is highly subjective. Even if you look at all your favorite players, you may find that each of them uses a different model. Each of them may produce every bit as a good of a sound as the others, and it may be hard to choose based on research alone. Your best bet is to try out as many as you need to in order to find the sound you desire. Start out with the companies whose business revolves around amplifiers, specifically. These would be the manufacturers who did their due diligence in research, testing, and getting responses from musicians. The most trusted and respected include: Peavey, Fender, Marshall, Line 6, Trace Elliot, and Crate – but this is not a comprehensive list, so don’t be afraid to try others. Some of these companies also manufacture the guitars themselves and other components such as tuners and effect pedals. 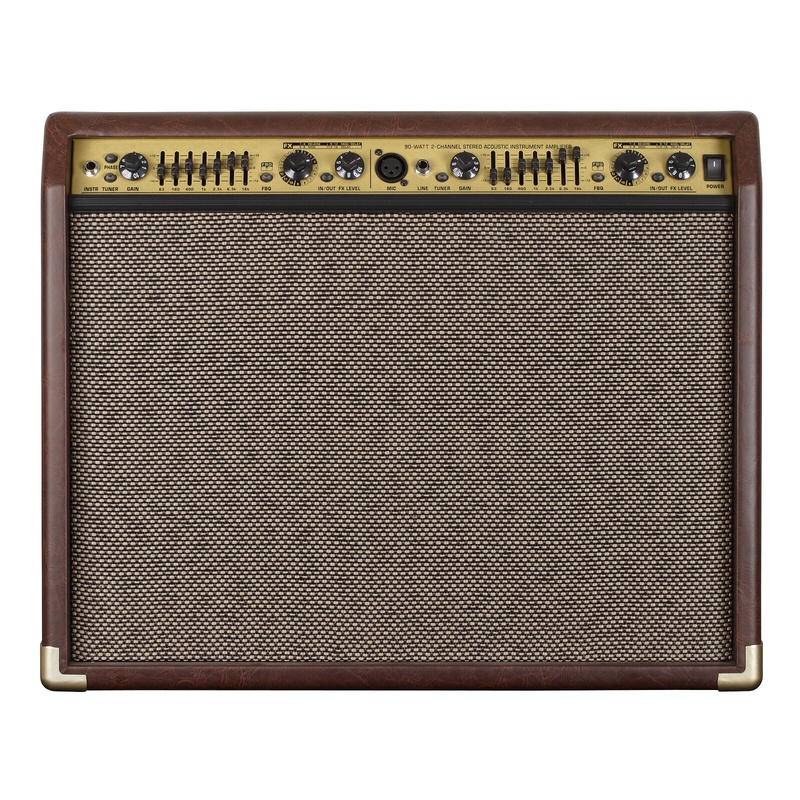 There have been many improvements over the years, and today’s models of acoustic guitar amps are well equipped to deliver the specific sound for just about any type of music. Shop around and have a little fun picking your acoustic guitar amp – but don’t buy one just because your favorite player backs it. Remember, they get paid for their endorsements. When you plug into the right amp for you, you will recognize it immediately.